September 2018 – The late Russel Friedman – one of Wilderness Safaris’ co-founders, a pioneer of sustainable ecotourism, a champion for vulture conservation and a true safari industry stalwart – has received the 2018 PURE Award for his enormous contribution to experiential travel. 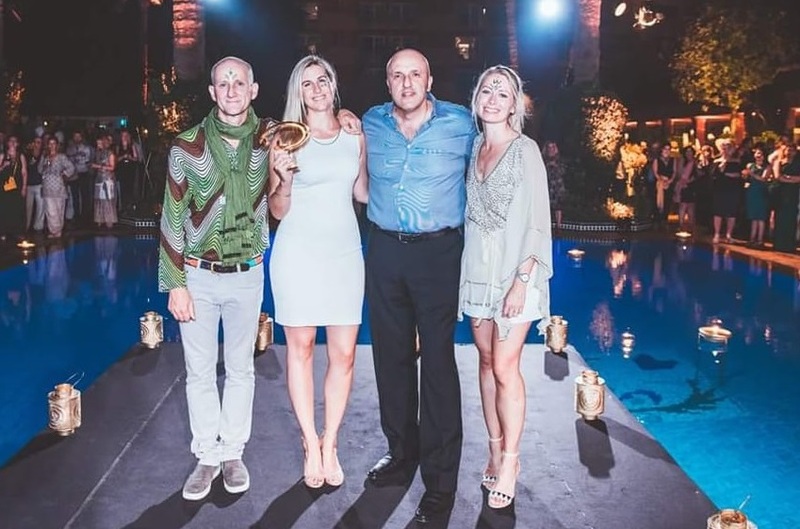 The awards were announced at an exclusive ceremony held during the PURE Life Experiences travel trade show in Marrakesh, Morocco, on 11 September 2018. Now in its sixth year, the PURE Awards are held annually to celebrate excellence in the field of high-end experiential travel. After the judging panel selected a shortlist of finalists for seven categories, PURE attendees voted for the most deserving initiative in each one. “It is an honour to accept this award on Russel’s behalf and we’d like to thank PURE and our valued network of travel trade partners for giving him this esteemed and much-deserved recognition”, said Wilderness Safaris Chief Sales Officer, Dave Bennett. “Although we were deeply saddened to say farewell to Russel in February 2018, we are proud to celebrate his legacy and to receive this recognition for the numerous achievements he made to sustainable ecotourism in Africa”. In the 1970s, Russel had been instrumental in founding the Vulture Study Group and pioneering a change in attitudes to these birds (hence his nickname ‘Vulcha’), and by the early 1980s was running the country’s most influential natural history book dealer and publisher. It was through the book business that he met Colin Bell and Chris MacIntyre, the other two founding partners of Wilderness Safaris. He supplied them, and a host of other naturalists, with books and material for their overland safaris into Botswana and Zimbabwe from Johannesburg. It wasn’t long though before he joined the fledgling business – in 1984, quickly making a substantial impact not only with his conservation ethos, but also his considerable business acumen. Russel’s enormous contribution to the development of Wilderness Safaris is one that is not widely enough known. 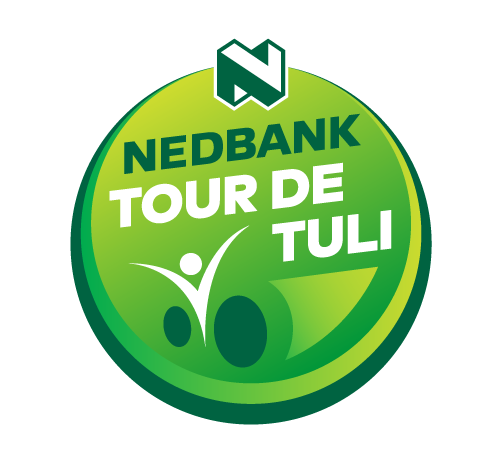 As its longest-serving co-founder, Russel played a pivotal part in its growth and development, over the years taking on roles of Trustee of the Wilderness Wildlife Trust, Chairman of Children in the Wilderness (CITW), while still being a core member of the Vulture Study Group, an avid mountain-biker and passionate patron and cyclist leader of the annual Nedbank Tour de Tuli mountain bike fundraising event; not to mention an adventurous traveller and fun-loving, loyal and committed friend and family man. Through all Russel’s travels, he made friends with guests and donors far and wide, spreading the Wilderness story and raising thousands of dollars to ensure the sustainability and success of CITW, as well as for the Wilderness Wildlife Trust. Russel knew that in order for conservation to be successful, it was vital to ensure that the people living in or adjacent to wilderness areas directly benefitted from ecotourism as well. 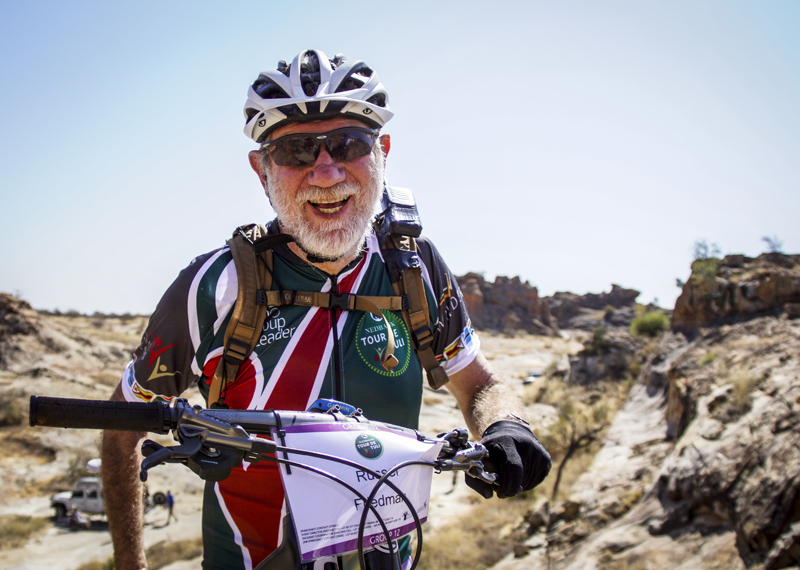 He made an incredible contribution to the empowerment of Africa’s people and the protection of its wilderness areas and is enormously missed, not only by his family but by many in the vulture conservation community, the book dealer and publishing world, the cycling fraternity and of course, several generations of CITW and Wilderness Safaris employees who he mentored and guided. “To this day, after some 34 years of passionate commitment, Russel was still an integral part of our Wilderness family and business. It is with deep gratitude that we remember him and the role he played in our lives, the life of the company and to experiential travel as a whole”, Dave concluded.